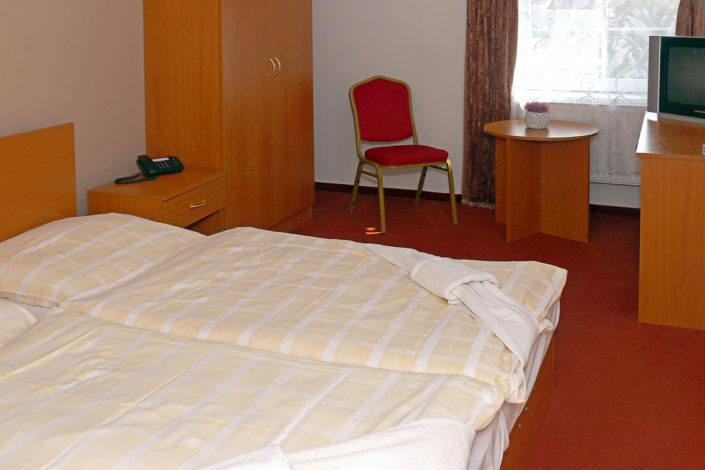 Prices include VAT. 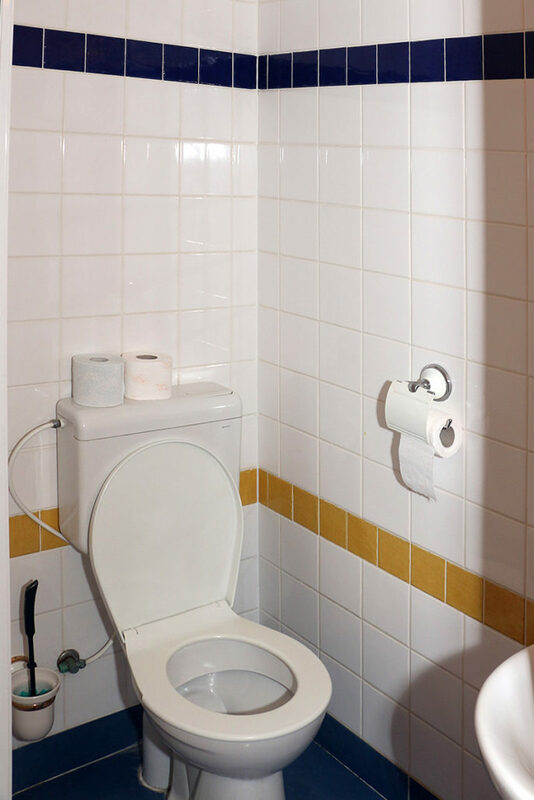 Breakfast is also included in price. 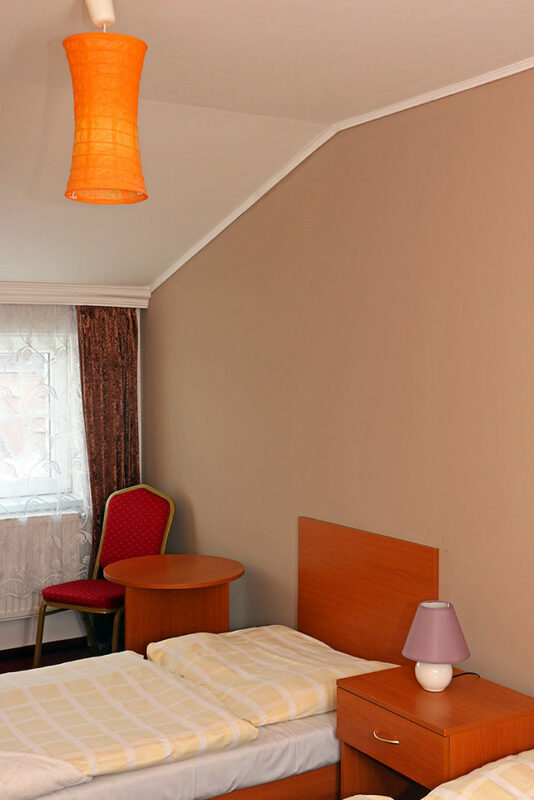 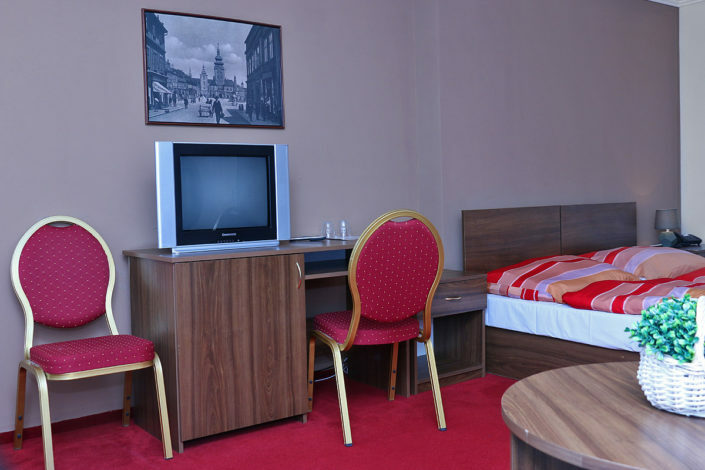 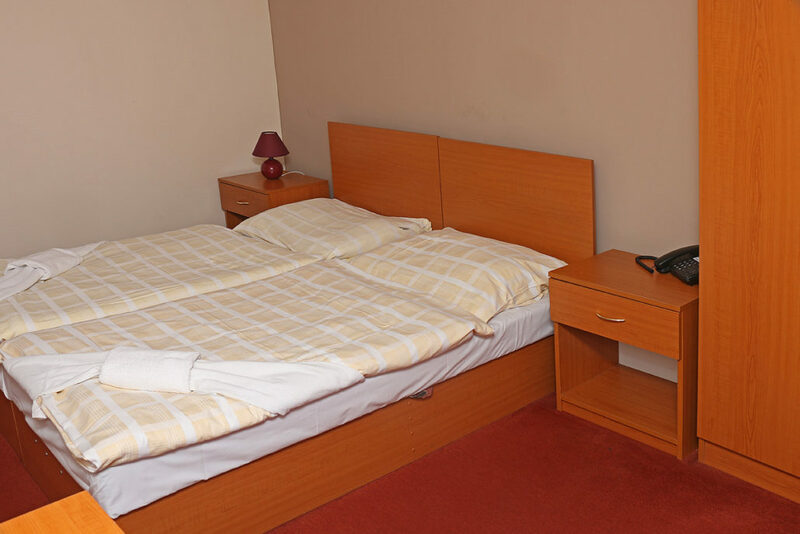 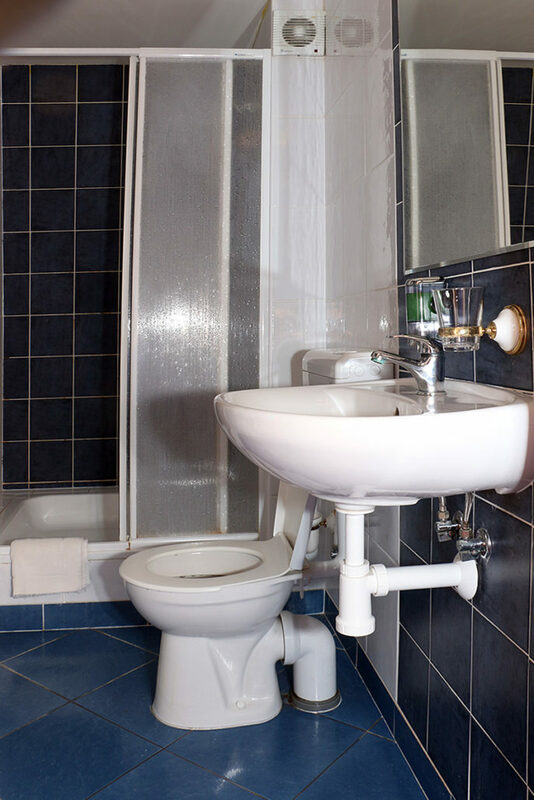 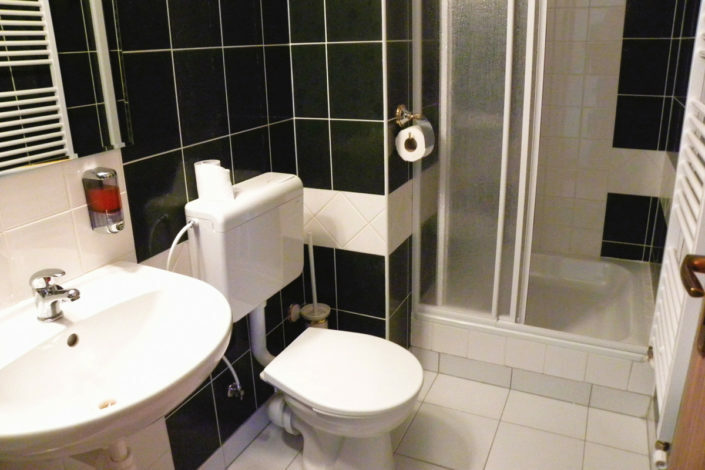 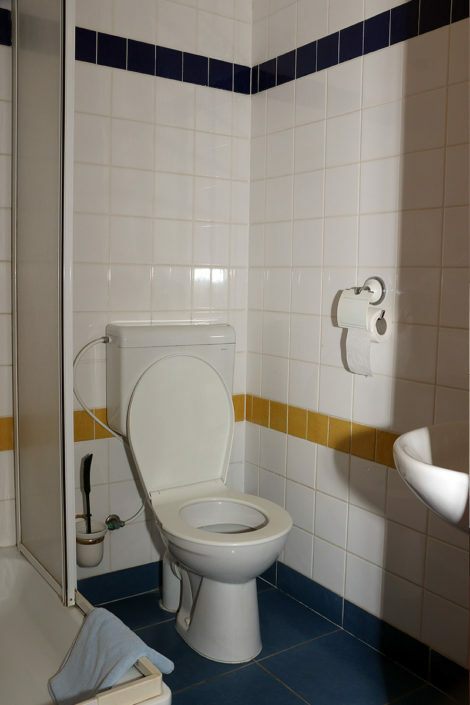 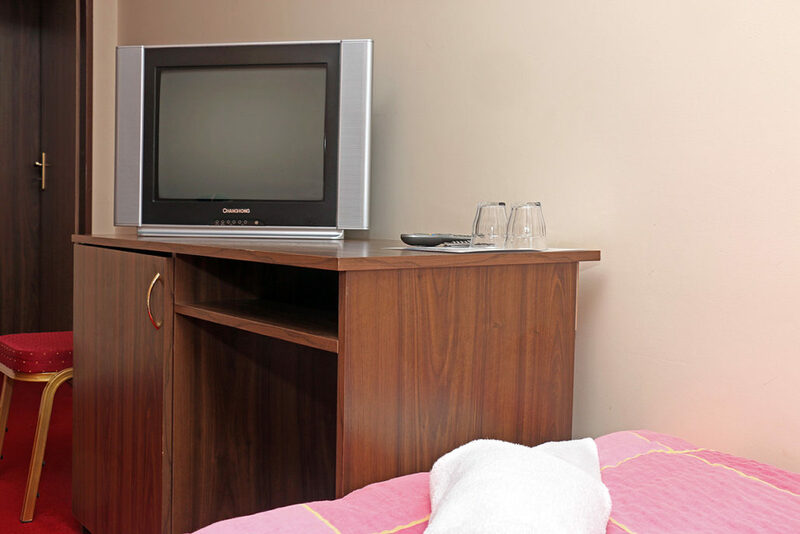 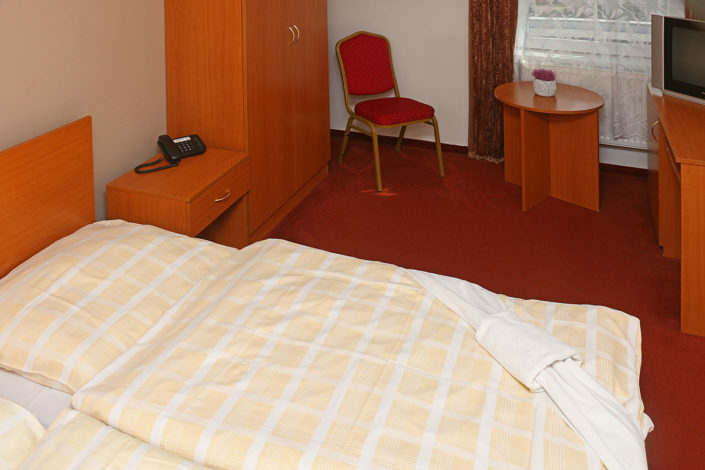 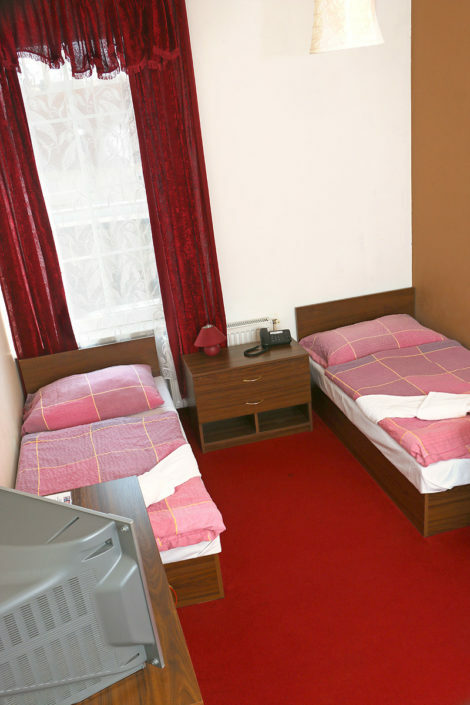 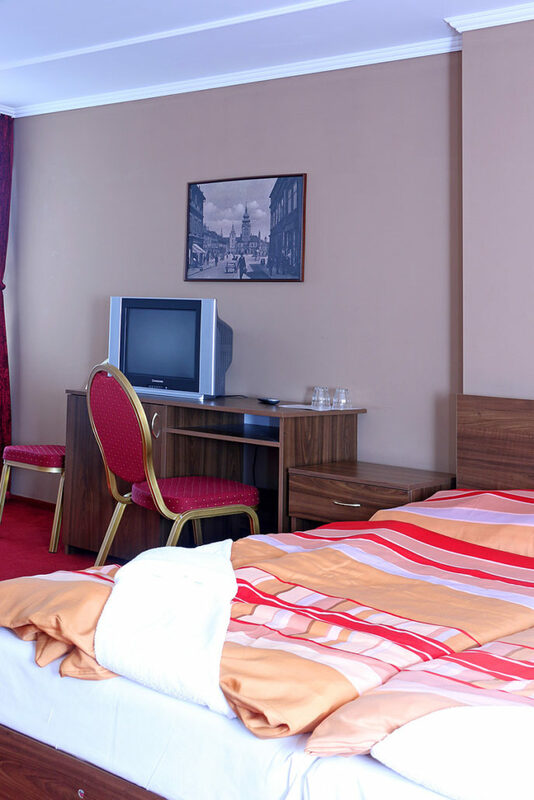 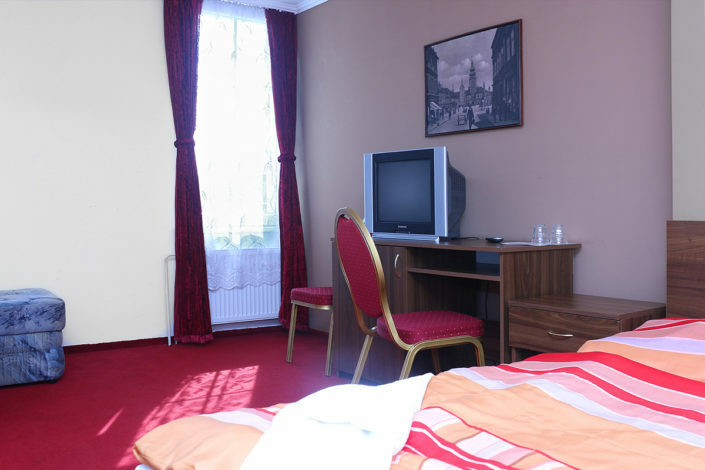 Rooms STANDARD – Include their own sanitary facilities, a TV, a refrigerator, internet connection. 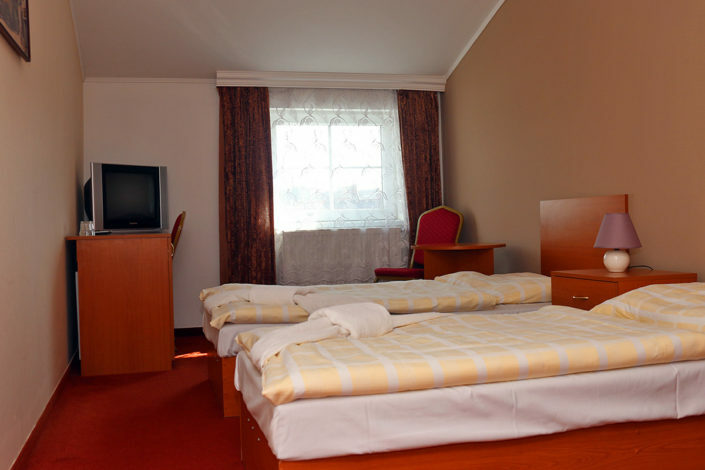 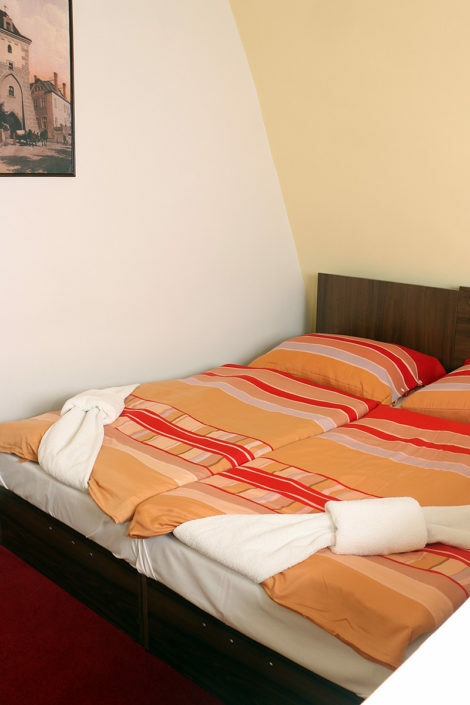 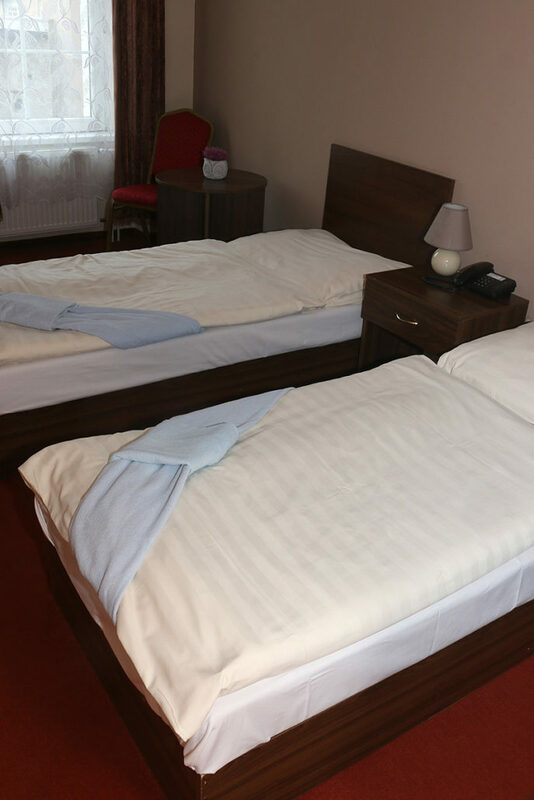 Rooms GRAND – Larger and more comfortable, include their own sanitary facilities, a TV, a refrigerator, internet connection and a safe. 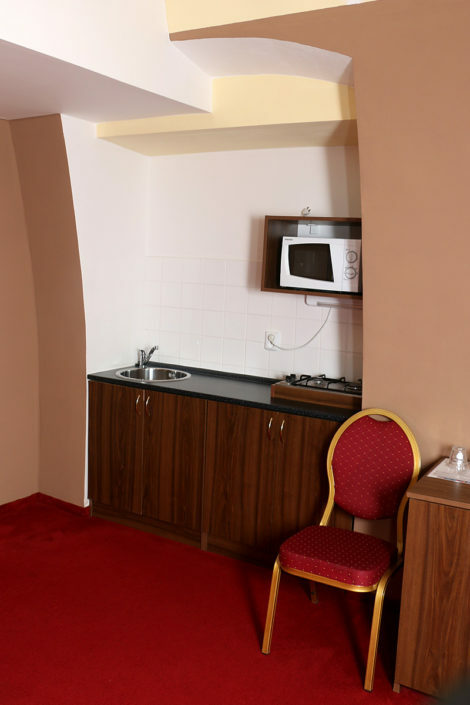 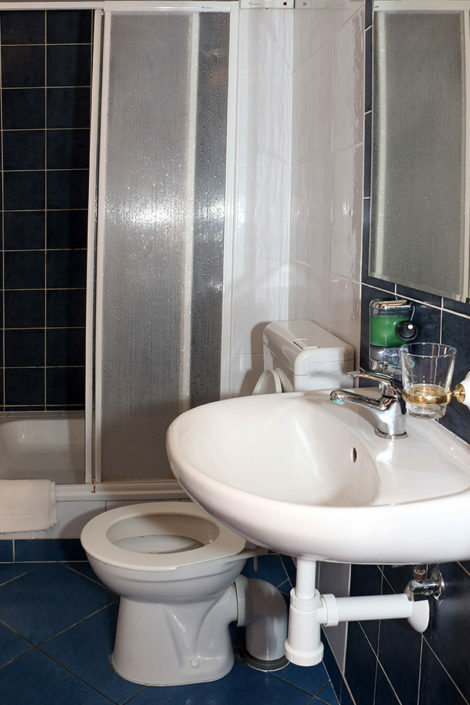 SUITES – Larger and more luxury rooms, include their own sanitary facilities, a TV, a refrigerator, internet connection, one more room. 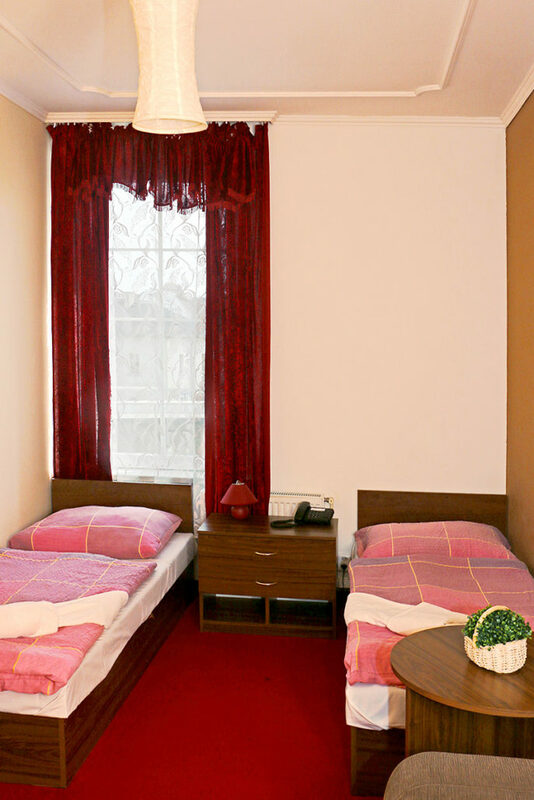 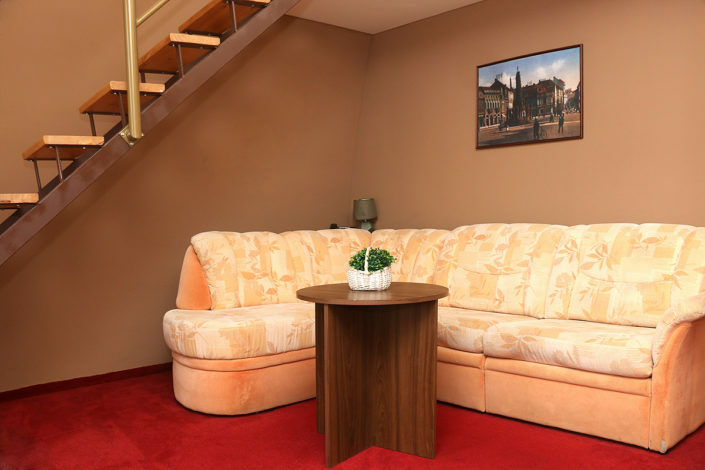 The hotel invites pets (cats, dogs) in the price of 150,- CZK /one/ night.